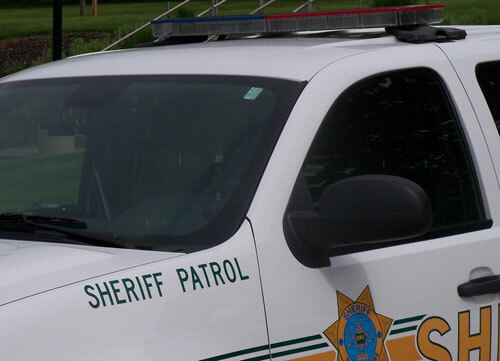 The Story County Sheriff’s Department is releasing the name of the passenger who was killed in a one-vehicle accident Saturday night near Roland. Reportedly, an eastbound vehicle driven by 23-year-old Ernesto Acevado from Baytown, Texas, was on 115th Street when he failed to stop at the stop sign at 600th Avenue,leaving the roadway and rolled several times in the ditch. A passenger, 31-year-old Hernan Loza of Texas was ejected from the vehicle and was pronounced dead at the scene. Acevado was flown by Mercy One helicopter to Mercy Medical Center in Des Moines for treatment of his injuries. Two other occupants were transported to Mary Greeley Medical Center in Ames with non-life threatening injuries. Deputies said alcohol is believed to be a contributing factor and charges are pending.